One of our favorite authors, Mary Alice Monroe, has a new book out, Beach House Memories. It is out on May 8, 2012 and we will have an author signing on Monday, May 14, 2012 at Silver Coast Winery. It will be from 6pm-8 pm. The book is a prequel to Beach House which is one of our favorites. 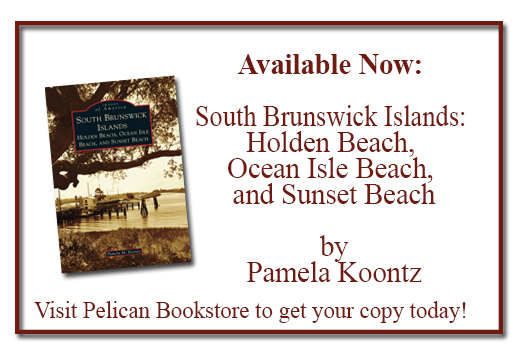 You will be able to get your copy of Beach House Memories at the signing or before hand at the bookstore. Can’t wait to see you and Mary Alice there!